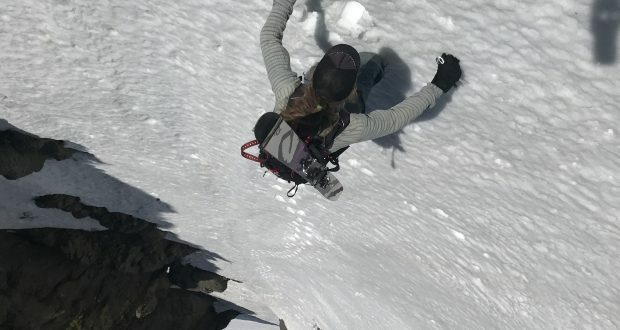 Toby Schwindt in the Crescent Couloir. 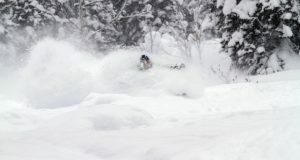 For a winter look at the same line with the same guy, in almost the same spot, check out the full article. 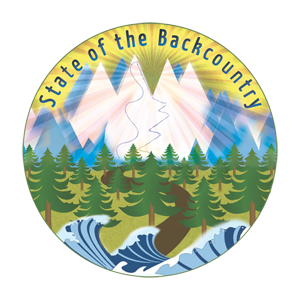 The State of the Backcountry report has evolved over the years. 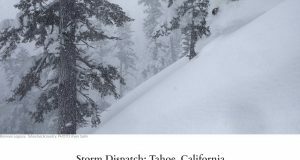 The current offering is in partnership with Ascent Backcountry Snow Journal detailing the 2017-2018 ski season in Tahoe supported by original photography. For a print version find a copy in your favorite ski shop. Enjoy! And here’s to a safe, BIG 2018-2019 snow season in Tahoe!